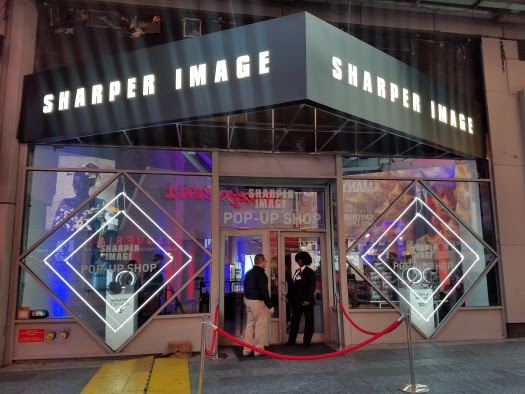 This week Sharper Image opened up their Pop-Up Shop in Times Square. 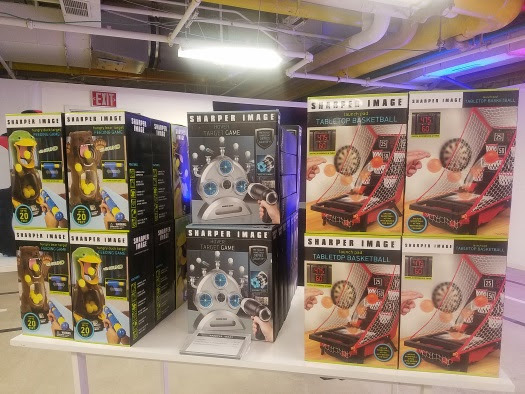 I attended a special media preview to get a first look at some of the home and tech products you can add to your holiday gift list. 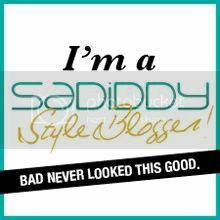 But I wasn't the only one checking out the products. 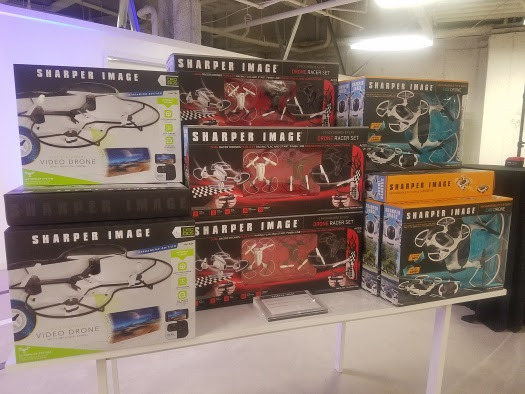 I spotted Sean Astin, who was there to officially open the pop up shop, along with Jordan "Jet" Temkin, two-time International Drone League World Champ, who demoed a few remote airborne stunts with the drones. 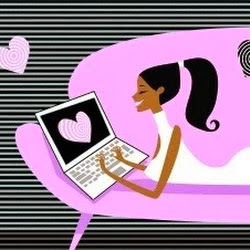 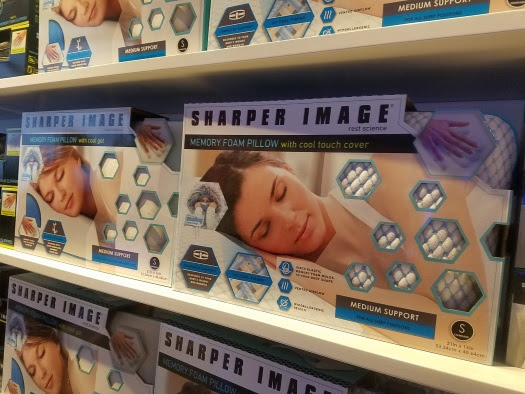 "I mean, who doesn't love Sharper Image. 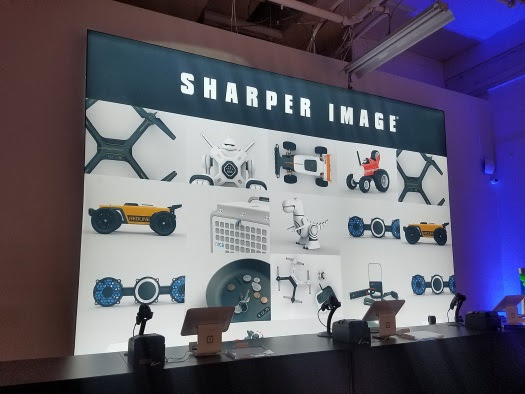 Like so many of us here tonight, I grew up with Sharper Image," said Astin. 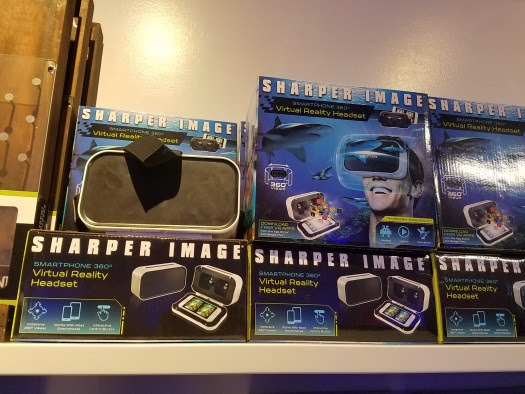 "Playing with all the awesome stuff in this store takes me back, while showing off everything that Sharper Image is today ... 100 percent fun, and right in the heart of Times Square." 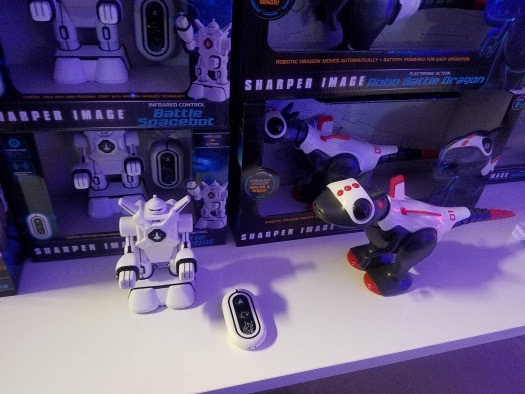 These are just a few items I saw in two-story pop-up shop. 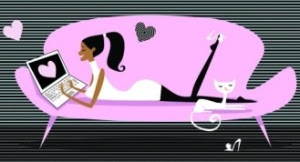 There's lots more to see and try out before you buy. 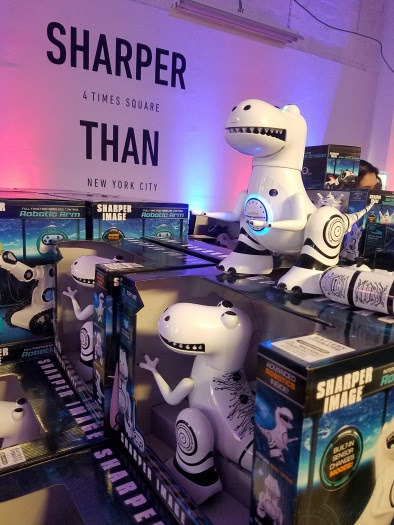 For those who can't make it to 42nd and Broadway, items featured at the Sharper Image pop-up can be found nationwide at major retailers such as Target, Kohl's and Bed Bath & Beyond.